Life Coaching and Hypnotherapy That Works! 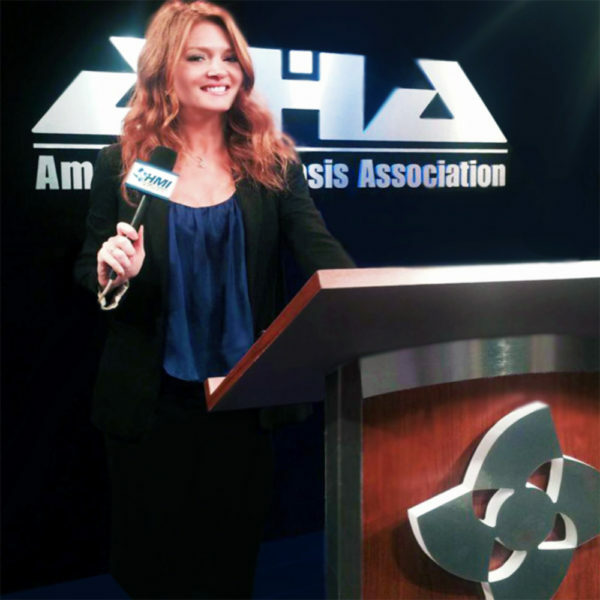 Sasha Carrion and her hypnotherapy associates utilize a variety of techniques (Coaching, NLP and Hypnosis) to help you reach your goals. 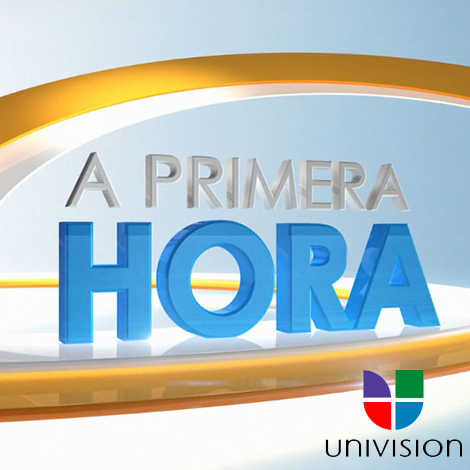 Sasha has appeared as a guest on many popular TV & radio shows. 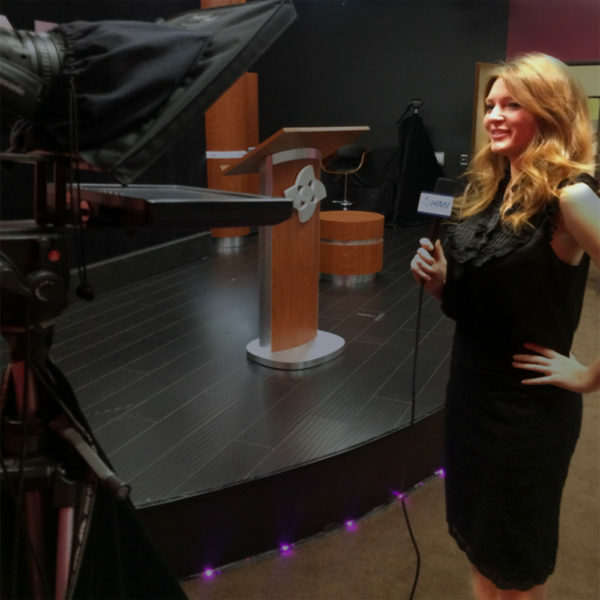 She also has a youtube channel full of coaching videos, as well as informational videos about the use of hypnosis in the form of hypnotherapy. 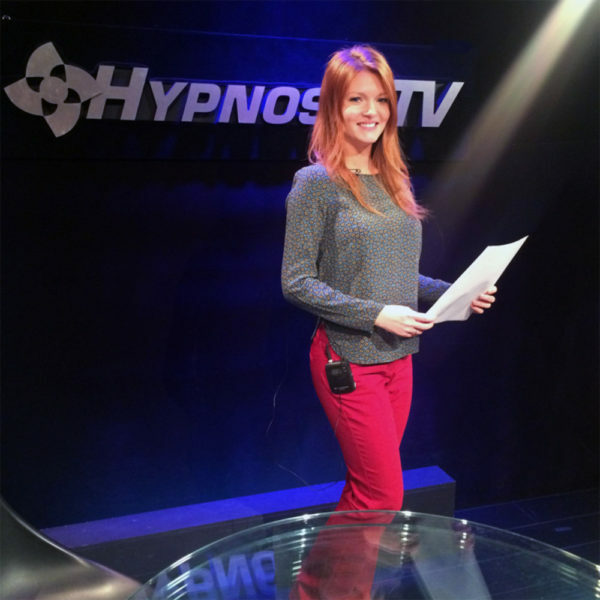 Kristen has been the host of the American Hypnosis Association’s annual meetings and she also hosts HMI’s Hypnosis TV. 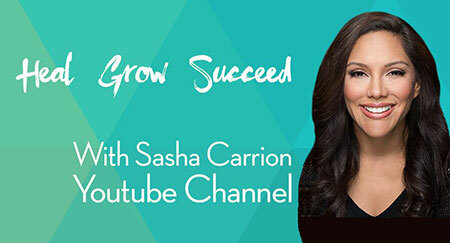 With a successful track record, Sasha and Kristen have helped many different people from all walks of life. Watch our client’s testimonials & learn how hypnosis in the form of hypnotherapy can help you. Book your session with Kristen or Sasha. All sessions are catered to your needs. All Hypnotherapist have been fully vetted and are all certified by accredited schools of hypnotherapy. In a study conducted by American Health Magazine, the effectiveness of psychoanalysis, behavioral therapy, and hypnosis was compared. Behavioral therapy worked for 72% after 22 sessions. Psychoanalysis presented a 38% recovery rate for those who underwent 600 sessions. In 1955, the British Medical Association issued a report stating that it approved of the use of hypnosis as a valuable medical tool. It was also suggested that all physicians and medical students receive fundamental training in its usage. In 1962 the American Psychiatric Association recognized that hypnosis was a viable modality in the realm of psychology.